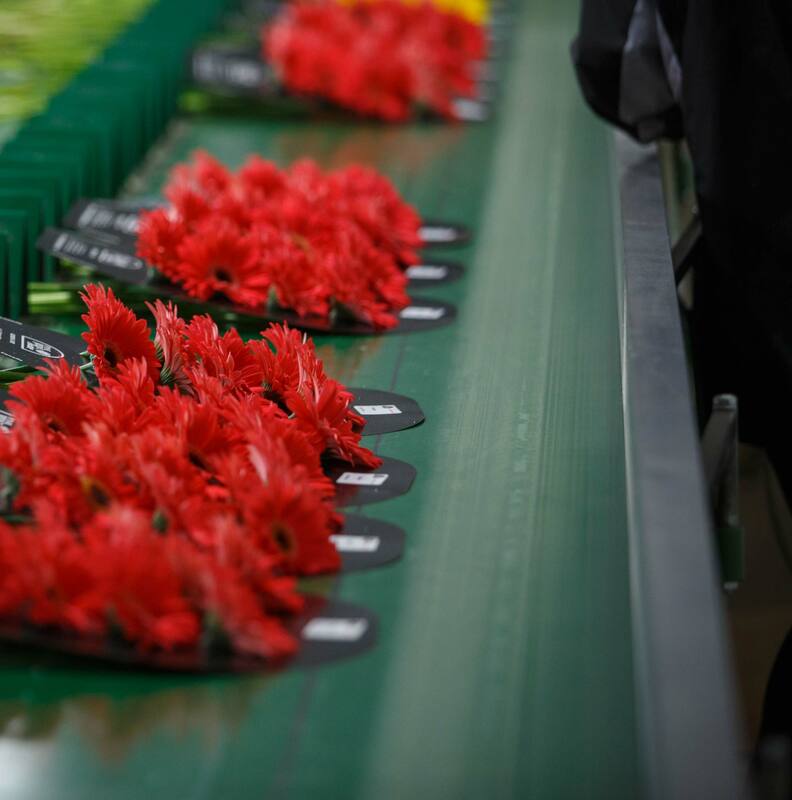 Pine Ridge is a year round Canadian cut flower grower in the Niagara region of Ontario. 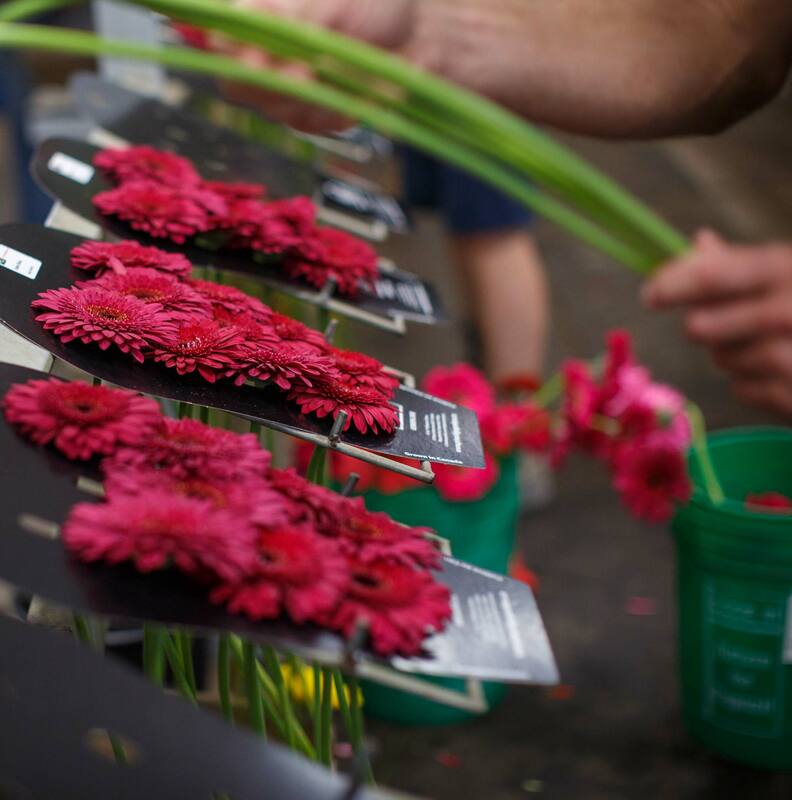 We grow a beautiful array of fresh locally grown large and mini gerberas. We deal with many Canadian and American wholesalers to distribute our product. As a company, our staff prides themselves with quality products and excellent service. 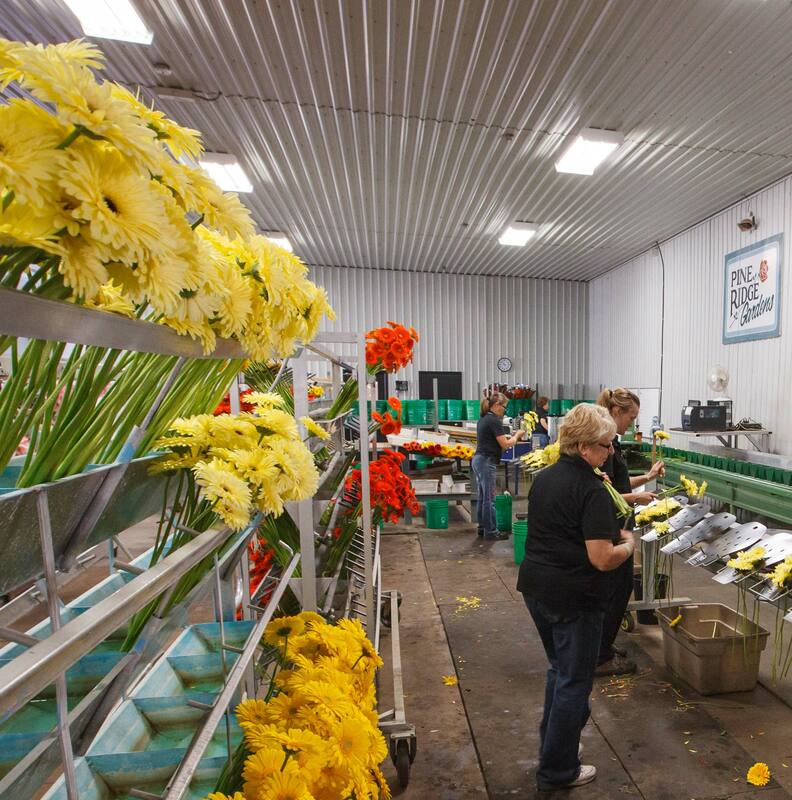 We do our best to fill our customers' flower needs. Pine Ridge Gardens © 2009 . All Rights Reserved.